If you want a new Google Home Mini, but don’t want to shell out the $49, Google is offering you a chance to score one for absolutely free. I know this will sound weird, but bear with me. 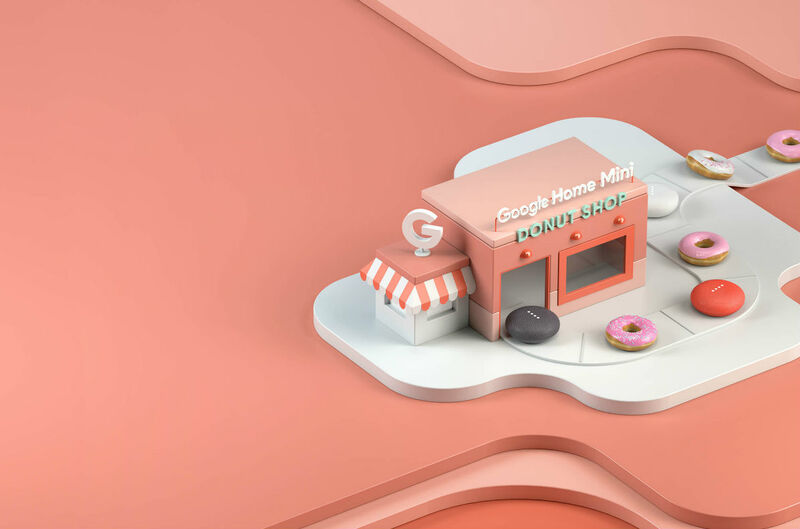 Google is going to have popup donut shops in various cities across the country. 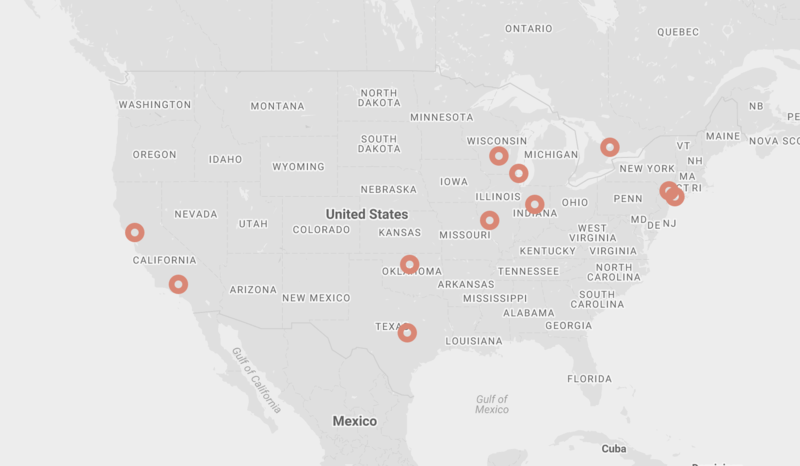 You’ll find one in San Francisco, New York, Oklahoma City, Venice, Austin, and more. To sum it up, you can RSVP for these events (held on varying dates) and Google is offering the chance to win either two donuts or a Google Home Mini. So, you’re winning either way, so long as you enjoy donuts. Here’s where you’ll have a chance to score a free Google Home Mini. Follow the link below to RSVP for the event closest to you.